Uniforms serve an important purpose in their role to the company and employees they are worn by. Your company uniform contributes more than you may realize to your company and it not simply a mere piece of clothing all your employees wear to work. Sure you might decide you need uniforms for a reason, whether it be for safety, a sense of unity, or simply to ensure your employees are following a dress code, but regardless you know you need them. And, considering the fact you need uniforms for your company, you will most likely at one point also need new uniforms. If you feel like you might be ok with your current uniforms though, and are unsure whether or not you actually need new uniforms, look out for these four signs. One of the biggest and most common reasons you will find yourself needing new uniforms is because your old uniforms are just that, old. As time passes, your current uniforms may become torn, strained, and is overall just falling apart. If your current uniforms are becoming ruined, then it is time to invest in new uniforms. Another reason why you may find yourself needing new uniforms is because your employees are not currently satisfied with their uniforms. Employees understand the importance of uniforms and do appreciate them, but they need to be able to be productive and comfortable in them. If they are not, then productivity will lessen in your workplace. So, to make sure everyone is happy, perhaps now is when you should get your employees into some new uniforms. Nothing is more important in the workplace than the safety of your employees. Safety often plays a role in the purpose of a uniform, especially in construction. 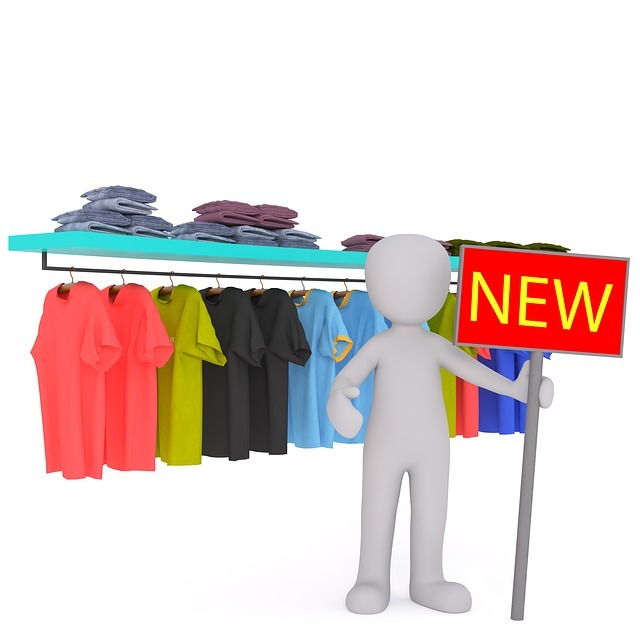 If your uniforms right now are not doing all they can to keep your employees safe, or there are improvements that can be made to further guarantee their safety, then you should now upgrade to new uniforms. Uniforms serve as an important part of your company’s brand, and as a result, marketing. If you find your business expanding and growing, you may find that you should update your uniforms as well with new uniforms to better present your company to the world.